Hanna Instruments (M) Sdn Bhd - Founded in 1978, Hanna Instruments has rapidly grown to become the leading manufacturer of electro-analytical instruments in Malaysia. N0. 303-2-27, Krystal Point, Jalan Sultan Azlan Shah, 11900 Sungai Nibong, Penang, Malaysia. No. 4-1, 1st Floor, Plaza Kingfisher, Jalan Plaza Kingfisher 5, Inanam, 88450 Kota Kinabalu, Sabah, East Malaysia. 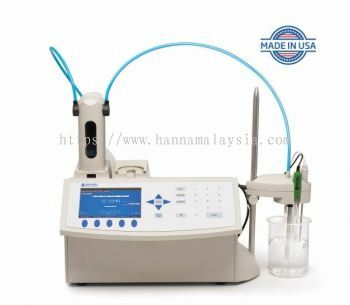 Founded in 1978, Hanna Instruments has rapidly grown to become the world’s leading manufacturer of electro-analytical instruments. We followed the strategic and direction from our Italy HQ, Hanna Malaysia opened its first sales office in Jalan Kemajuan on 18/8/1988. Years later due to business expansion and limitation of warehouse size, we moved to Jalan PJS with a much pleasant look and better managed new office. In 2015, we decide to relocate to our current semi-detach office in PJS 11/20 to better enhance our corporate image to serve our customers better. With products that are CE certified and manufactured in our ISO9001 facilities to meet the highest quality standard in the industry at competitive prices. 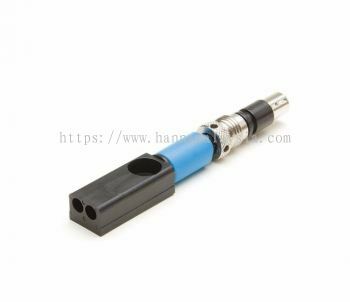 Sensitivity to customer needs, rapid response to market demands and a continuous commitment to expanding the product range has been the key factors in Hanna’s success. 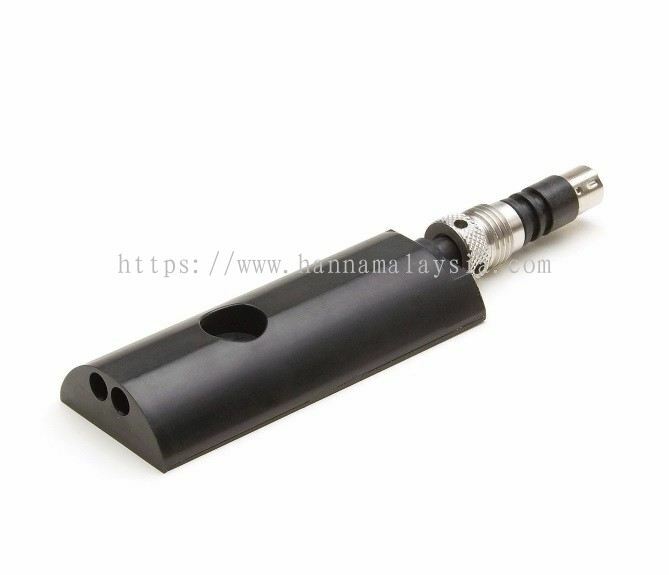 Every Hanna product has been carefully designed with the user requirements in mind. A wide variety of products, ranging from pocket testers to portable or bench meters and from process instrumentation to colorimeters or chemical test kits are manufactured to match the equally vast spectrum of user requirements. 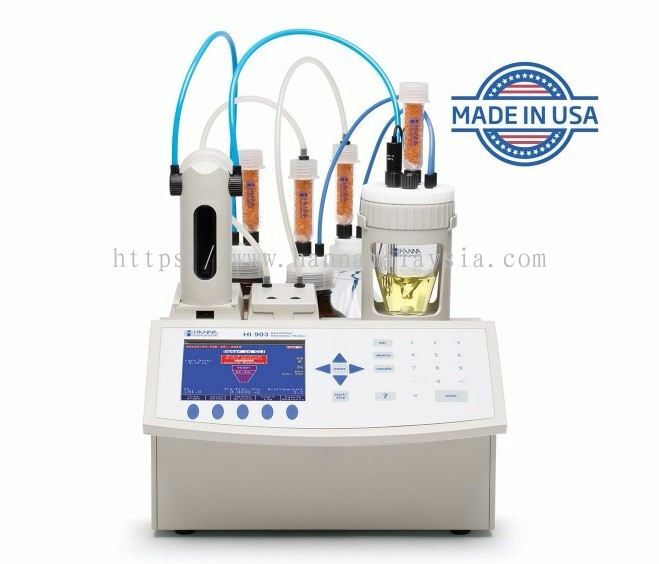 With all these products to choose from, you can be certain to find the right solution for your specific application. 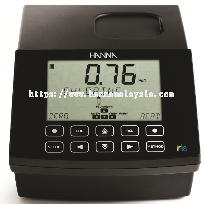 Hanna Instruments (M) Sdn Bhd added 8 Services. 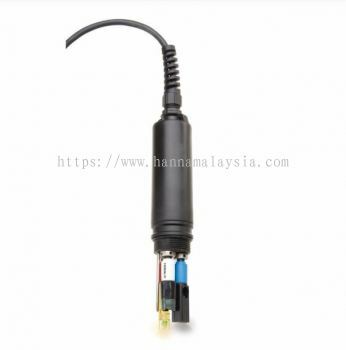 Hanna Instruments (M) Sdn Bhd added 29 Services. 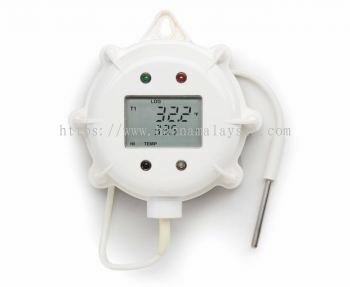 Hanna Instruments (M) Sdn Bhd added new product . 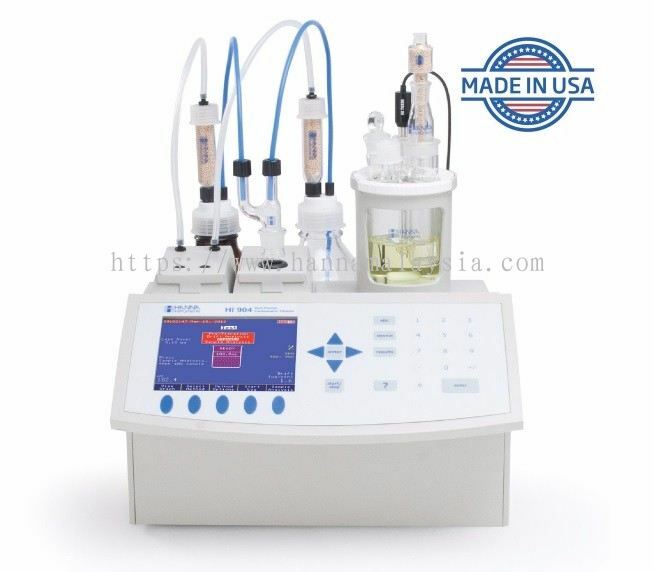 Hanna Instruments (M) Sdn Bhd added new product in Titrators - Coulometric Karl Fischer Category. Hanna Instruments (M) Sdn Bhd added new product in Titrators - Karl Fischer Category. Hanna Instruments (M) Sdn Bhd added new product in Titrators - Autotitrator Category. 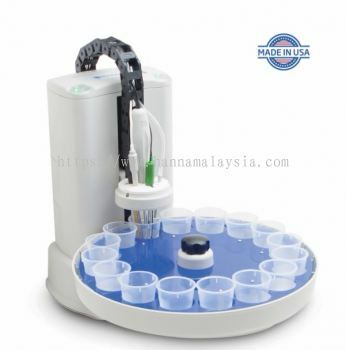 Hanna Instruments (M) Sdn Bhd added new product in Titrators - Advanced Titrator Category. Hanna Instruments (M) Sdn Bhd added new product in Titrators - Autosampler System Category. Hanna Instruments (M) Sdn Bhd added 2 new products in Electrodes & Probes - Multiparameter Category. 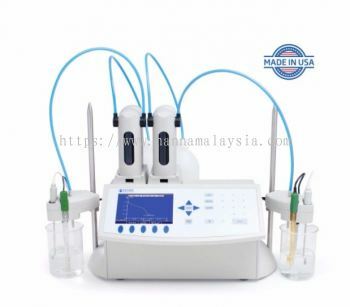 Hanna Instruments (M) Sdn Bhd added new product in Electrodes & Probes - Multiparameter Category. Hanna Instruments (M) Sdn Bhd added new product in Portable Meters - Data Loggers Category.